Most new mothers find it hard to get enough sleep. Getting up constantly is disruptive to quality sleep and you’re not alone if you’re feeling exhausted and irritable. 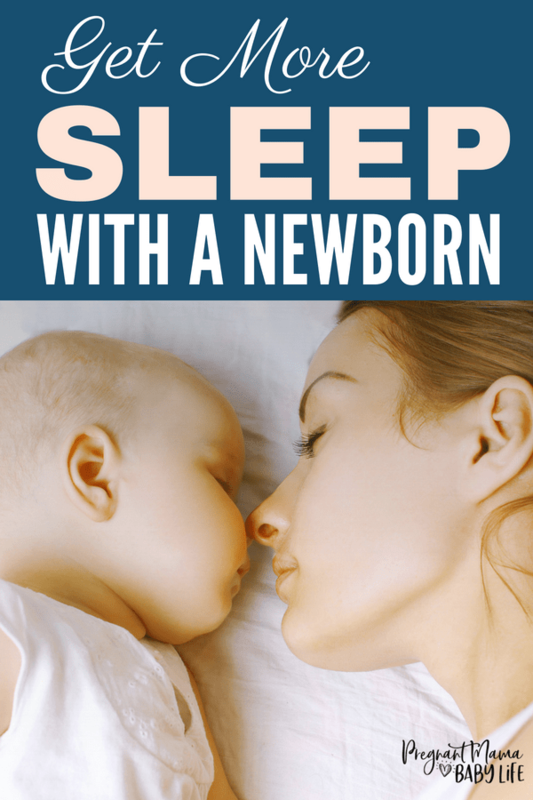 Some new mom’s experience such bad sleep deprivation, that they have a hard time getting any sleep at all and every little thing seems unbearable. Hang in there mama. This survival guide will help you get better quality sleep and offer some coping strategies to make the temporary sleep loss easier to bear. 2. Use naps to supplement your nighttime sleep. 3. Enlist your partner’s help. 4. Seek out additional support. 5. Ask someone else to cover the first nighttime feeding. 6. Work towards a consistent schedule. The quality of sleep you get is more important than the number of hours you get. Most people need 90 minutes to 2 hours of uninterrupted slumber to enter the restorative deep sleep cycle. 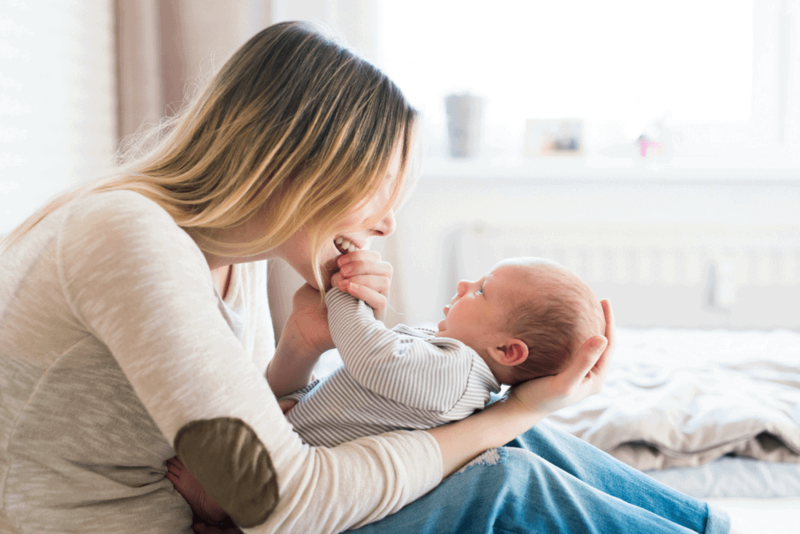 New moms need methods to provide adequate rest when they’re frequently getting up to care for their babies. Make sure you find a way to get 2 hours of uninterpreted sleep a few times per day/night. It may be tempting to use nap time to catch up on “you” time. Bit, until your baby sleep more through the night, naps can help you survive and stay mentally sane. Take a nap when your child falls asleep during the day. 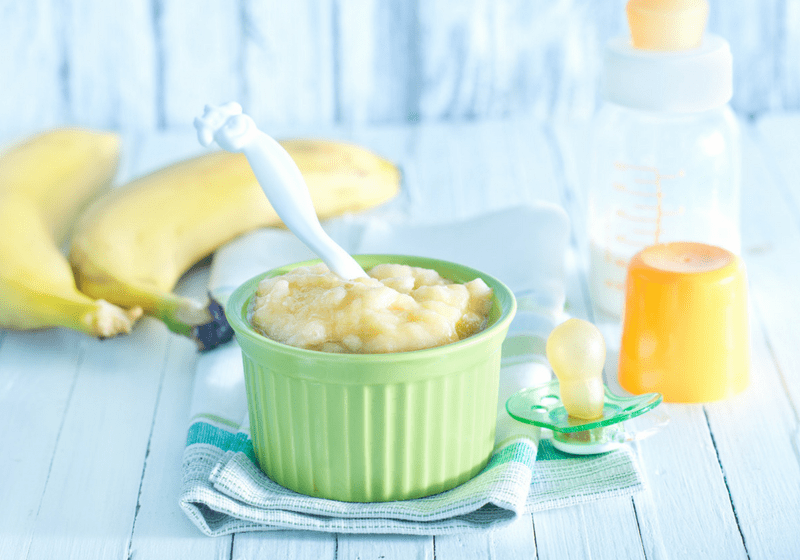 Feeding your baby before a nap may help you both sleep longer. Even if you’re breastfeeding, your partner can take a turn with night feeding if you pump and refrigerate your milk. You can also get more rest if your partner brings the baby to you at night for breastfeeding so you don’t have to walk around as much. 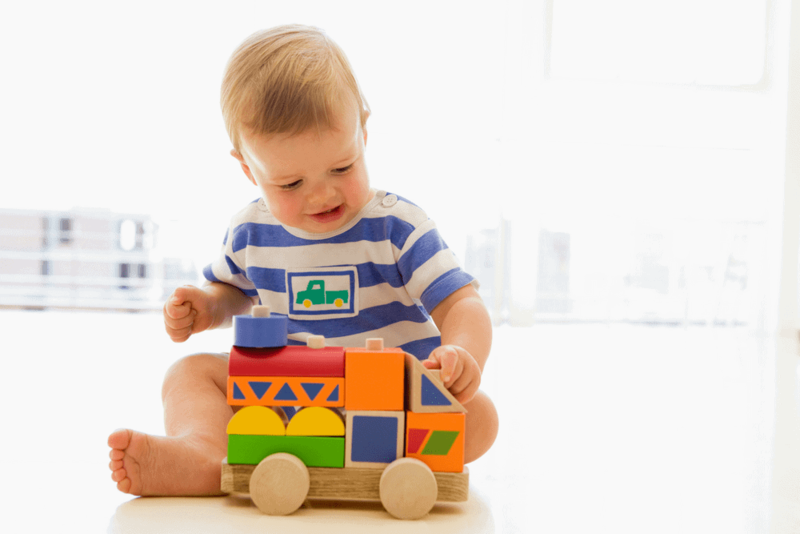 You can check out our article on how to get your huband to help and bond with the baby better. The first weeks are often the most demanding, so think ahead to arrange the support you’ll need. Your parents or other loved ones may be able to move in temporarily or you may be able to exchange mutual assistance with other parents in your neighborhood. If your budget permits, consider hiring a temporary postpartum doula or nanny. Having someone else do the first nighttime feeding is a great way to get some hours of unbroken sleep. Even if you take over later in the night, you’ll have gotten some much-needed rest. Rest assured that this is temporary and look forward to getting back on a regular sleep schedule. You and your family will rest better when you have regular bedtimes. If you can get your baby to sleep longer, then that means you get to sleep more too. The thing is, babies are built to sleep in short spurts. Their tiny tummy’s only hold so much milk at one time and at the rate they grow they need a constant food source. 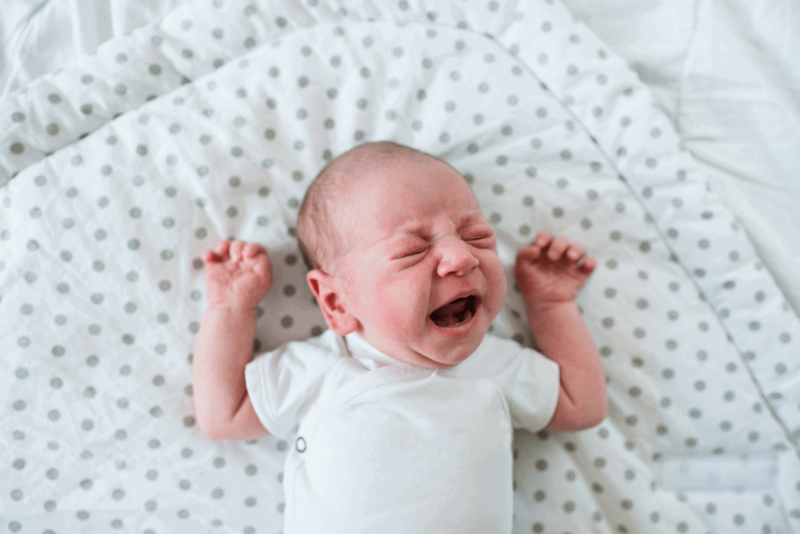 To get the most out of a baby sleep cycle make sure your baby’s diaper is dry and his belly is full and gas is out all right before putting him down for sleep. This will keep him satisfied (and sleeping) longer, so that you can get more sleep too. Meditation provides some of the same benefits as sleep. It helps to give your brain a temporary rest without actually sleeping. If you have trouble falling asleep or there’s no time for a nap, try some quiet deep breathing. Eating a healthy diet can help you feel better and provide you with more energy. Improve your sleep by avoiding excessive caffeine (which is hard for sleep deprived coffee lovers) and alcohol. Both have been proven to affect sleep quality. Drink lots of water as well, as dehydration can leave you feeling even more tired and exhausted. Exercising is a safe and healthy way to give you those feel good, mood-boosting endorphins and even more energy. Just make sure your body is ready to workout postpartum and that your doctor gives you the all clear. A simple shower may help you feel refreshed fast. Many new moms find water very therapeutic and a few minutes under a hot shower and a quick change of clothes can help you feel more awake. As a new mom, you have a lot going on in your life, so try to minimize any additional stress. Older children may be able to pitch in with more household chores. Postpone any big decisions until you can think more clearly. Sleep deprivation can have serious effects on anybody, and new mothers are already dealing with many hormonal changes. Consult your doctor if you need help managing all the changes. Your doctor can give you recommendations to keep you and your family happy and healthy. Being a new mother is a joyful and enriching experience. It can also be exhausting, tiresome and downright miserable (when you’re not sleeping.) Know that it is temporary. Baby’s change quickly. Eventually, you will get your baby to sleep better, and you’ll get better sleep too. P.S. 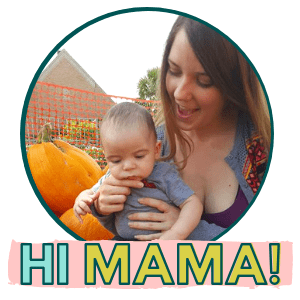 There is a really cool pregnancy and nesting planner I just had to share with you. I totally wish this was available when I was pregnant. I like your advice to get additional help, especially during the first few weeks, such as asking your parents or hiring a nanny or doula. You could ask your doctor or other medical professionals to see if they have any recommendations or even find a baby nurse company. Hiring someone with medical training that specializes in caring for infants would be useful to ensure that they know how to properly care for your child to keep them safe, healthy, and comfortable while you rest would be a great way to make sure that when you have your baby you can care for them. That’s excellent advice! If I had known then what I know now, I would have considered hiring some help! Sleep deprivation is brutal!